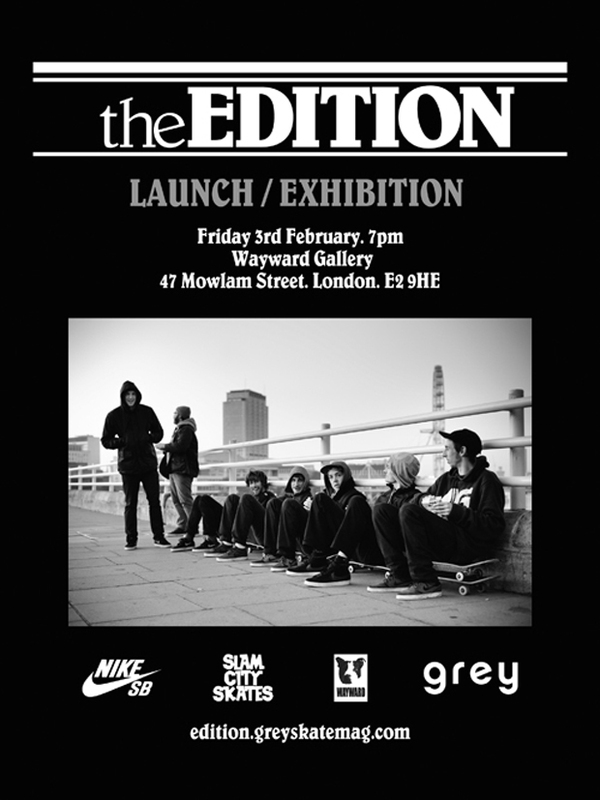 Nike SB and independent skateboard mag Grey get together to present a new publication, featuring the UK Nike SB team and a few special guests, titled The Edition. 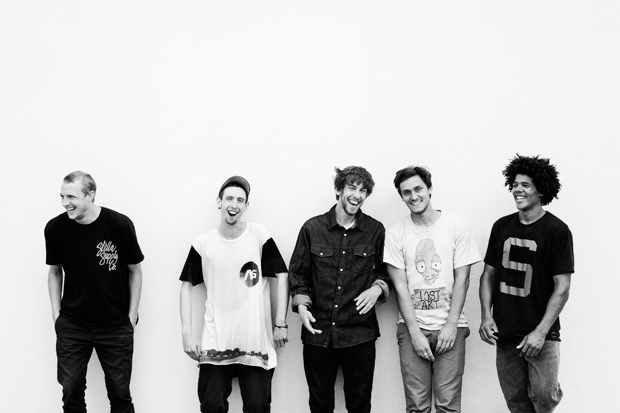 The Edition will feature Korahn Gayle, Tom Harrison, Chris Jones, Colin Kennedy, Dave Mackey, Joleon Pressey, Neil Smith, and Snowy, along with flow riders Colin Adam and Jak Pietryga, and global riders Chet Childress and Paul Rodriquez. The book’s release will be celebrated by launch events in London (at the Wayward Gallery) and Bristol (at Fifty Fifty) this coming Friday/Saturday. 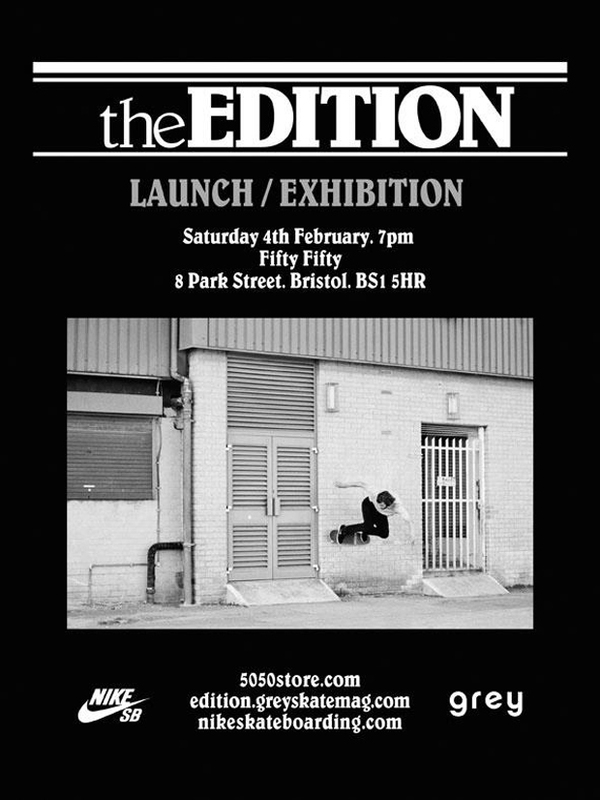 Head to The Edition for more, and details of both launch events follow below.